OREM - John Swanda kept the Rockies scoreless through his five innings of play, but it was not enough as the Rockies beat the Owlz 3-1 securing their playoff berth. Swanda kept the Rockies at bay from the mound in his five innings of play. Swanda surrendered no runs and recorded two strikeouts in the game. Orem scored the first run of the game in the bottom of the fifth. Justin Jones hit a double to left field. Jones' ground ball scored Erven Roper and gave the Owlz a 1-0 lead. Grand Junction kicked the lead up to 3-1 in the seventh inning when Cristopher Navarro hit a ground ball single to right field to score Reese Berberet. Matt Leon replaced Rivera in the eighth inning. Leon did not give up a run in his two innings of play. Orem didn't score again either though. Grand Junction clinched their first playoff berth since 2013 with the win over the Owlz. 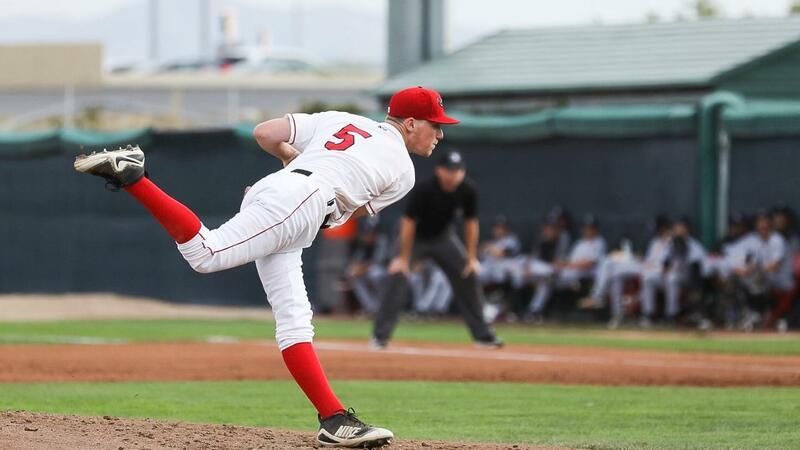 The Owlz will play their final game of the season tomorrow night against Grand Junction. It will be Fan Appreciation Night at the Home of the Owlz. The game will start at 6:35 p.m.